A newly widowed woman is forced to face her own secrets, in vibrant San Miguel de Allende. Merryn is up late at night, awaiting and fearing her husband’s drunken homecoming, when she opens the door to find two policemen announcing that he has been killed in a car accident. 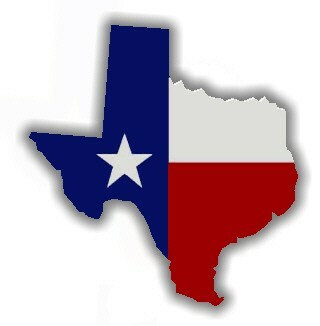 She quickly bundles up their nine-year-old daughter, the precocious Tenney, and leaves Dallas, Tex., for her mother’s home in San Miguel de Allende, in central Mexico. The rest of Kaylie Jones’s striking novel, The Anger Meridian, is set in San Miguel, where Merryn’s mother, Bibi, presides over an opulent home and her frightened daughter’s life. As Merryn struggles to navigate her husband’s legacy (the FBI has followed her to Mexico to investigate his business dealings) and her and Tenney’s future, she has the opportunity to confront many dishonesties, including her own. Lying is one of The Anger Meridian‘s central themes. The tone of Jones’s writing quivers with tension from the opening page. Merryn is traumatized, anxious, grinds her teeth at night; she behaves like an abuse victim. But where does her damage come from? And whom should she–and the reader–trust? A handsome American expat doctor, a lawyer friend of the family, a local yoga teacher, the members of Bibi’s entourage and clever Tenney each offer different angles on Merryn’s life. In the end, there are several puzzles to untangle in this lovely, finely plotted novel, which highlights colorful San Miguel and the complexities of family, loyalty and honesty. 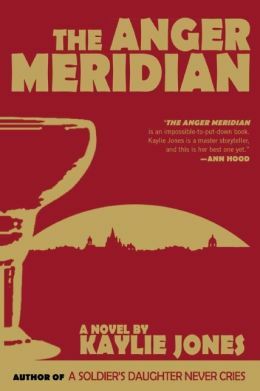 The Anger Meridian is at once a suspenseful mystery and a superlatively gripping story of self-discovery. This review originally ran as a *starred review* in the July 21, 2015 issue of Shelf Awareness for Readers. To subscribe, click here, and you’ll receive two issues per week of book reviews and other bookish fun!